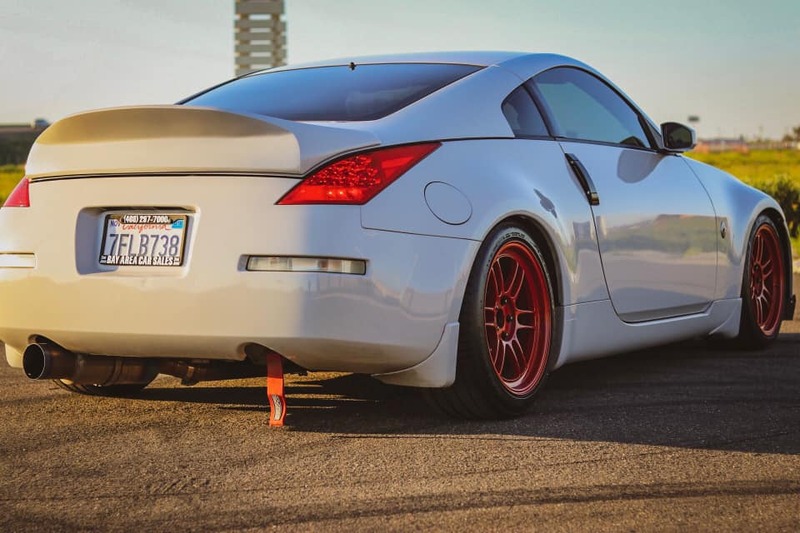 We are proud to announce the release of our Nissan 350Z Duckbill Spoiler. 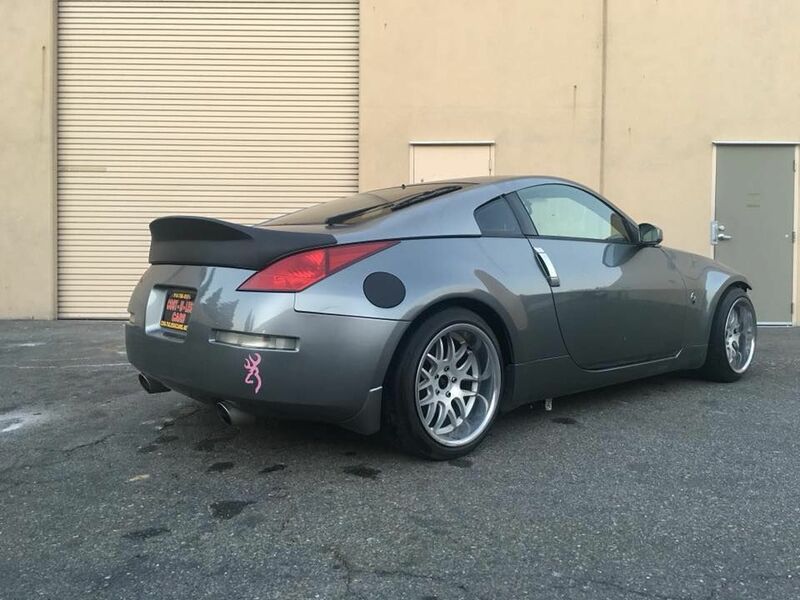 This Nissan 350Z spoiler was designed and fabricated in house at Driven By Style. 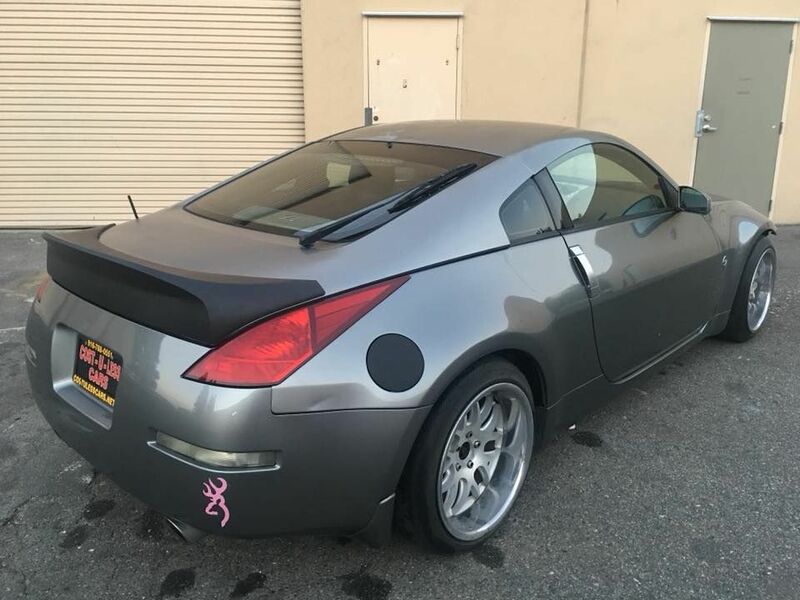 We use the natural body lines of the 350Z to create this duckbill spoiler that looks like an extension o the factory sheet metal. 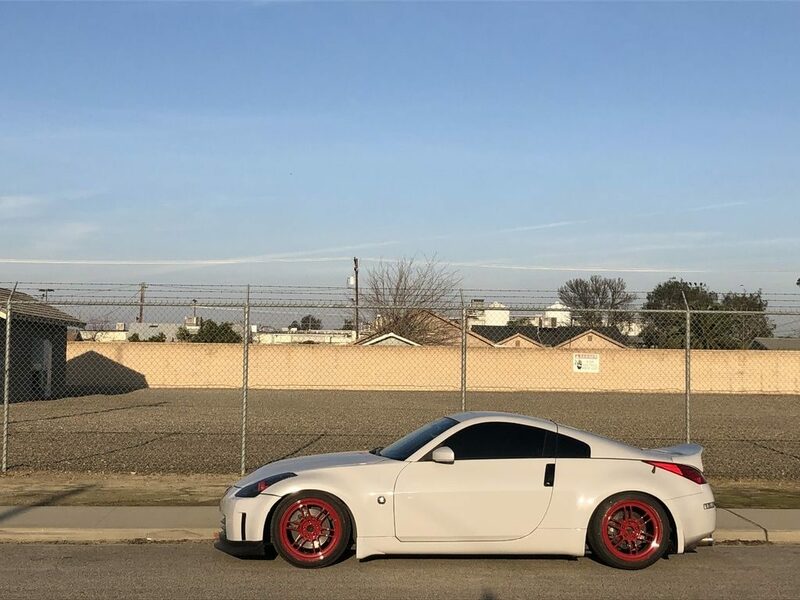 Additionally this 350Z spoiler installs on the base of the hatch using 3m tape and or urethane panel bonding adhesive for a tight clean fit with no drilling. Therefore this is the perfect spoiler for the owner that wants to make a cosmetic upgrade with the ability to take the spoiler back off in the future. Finally this duckbill fits all models 2003-2008 Nissan 350Z. In conclusion we aim to deliver you the best possible part at an affordable price for made in America quality. 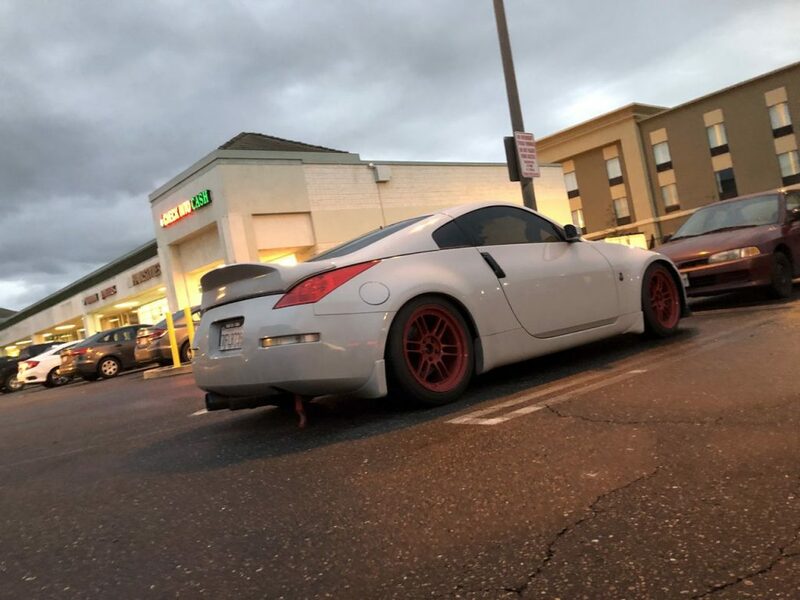 In other words we aim to be your source for Nissan 350Z spoilers and aerodynamics! Nissan 350Z spoiler available to purchase here.